For a while now, Singaporeans have been in love with white beehoon, which is basically rice vermicelli with seafood. 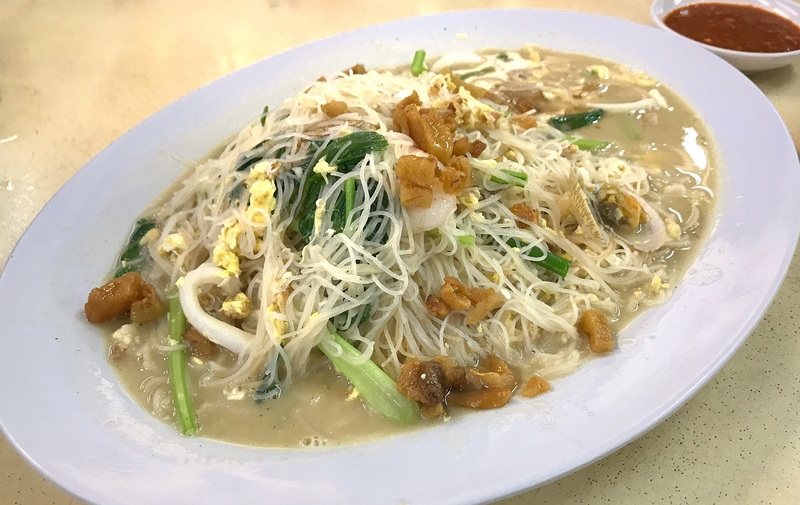 The former Original Sembawang White Beehoon (now known as White Restaurant) claims to be the originator of the dish and it still serves it . But if you want a variety, here are some other options. 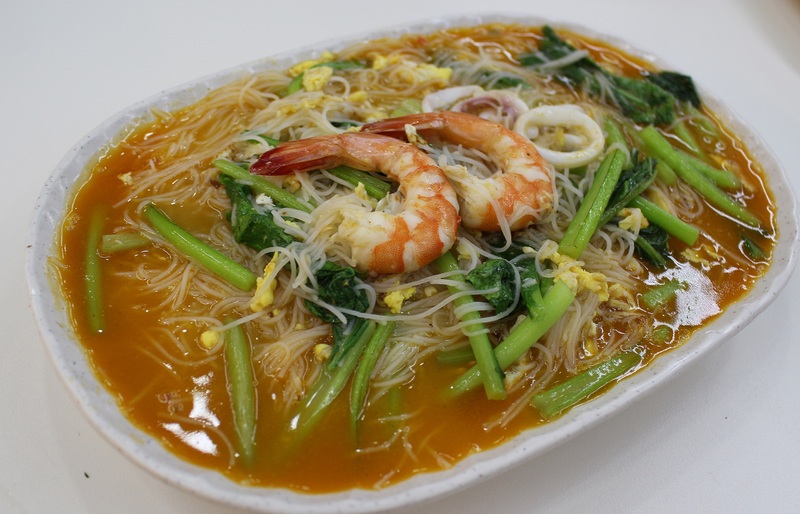 How about a red version of seafood beehoon by New Hong Kong Street Chun Kee Restaurant (20, Cheong Chin Nam Road, Tel: 6463-4155)? It comes with a lot of sambal and chilli padi. The result is a tongue-tingling meal. Xian Seafood Village (81, Tagore Lane, Tel: 8575-5158) may be deep inside an industrial park, but foodies have been flocking to the Upper Thomson eatery on weekends. One of its most popular dishes is the crab beehoon (from $25) with meaty Sri Lankan crabs. Another popular beehoon dish there is the flower crab beehoon (from $15). 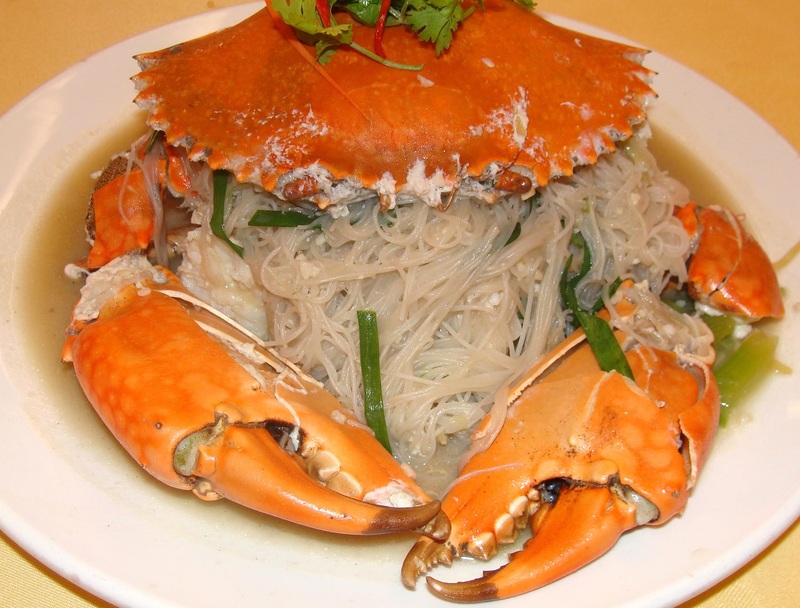 Kim's Place Seafood (43, Joo Chiat Place, Tel: 8113-1330) also has a crab beehoon dish called Craypot Crab Bee Hoon (from $75). This is a two-person portion with rice vermicelli cooked in Japanese miso soup. Beehoon is not always thin though. 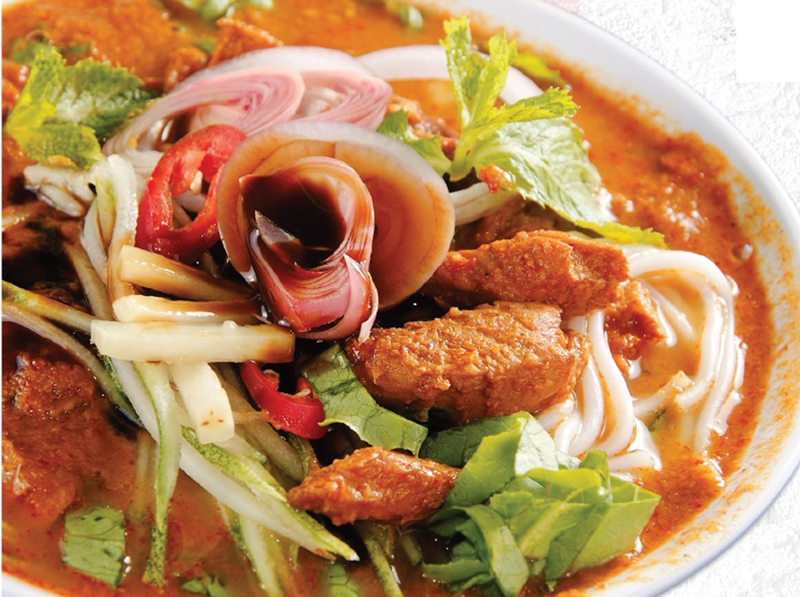 Penang Seafood Restaurant (76, Lorong 25A, Geylang, Tel: 6841-3002) serves the thick version with its asam laksa (from $4.80). The restaurant uses mackerel and the signature spicy-sour fish broth is strong on both counts, so be prepared. Top Seafood (Block 128, Bedok North Street 2, Tel: 8112-2521) draws a steady crowd over the week, especially at dinner time. So many of its dishes are good but its white beehoon, which is named Singapore Bee Hoon (from $5), is worth checking out. Always perfectly cooked, the vermicelli has a savoury sauce and lots of fried pork lard on top. 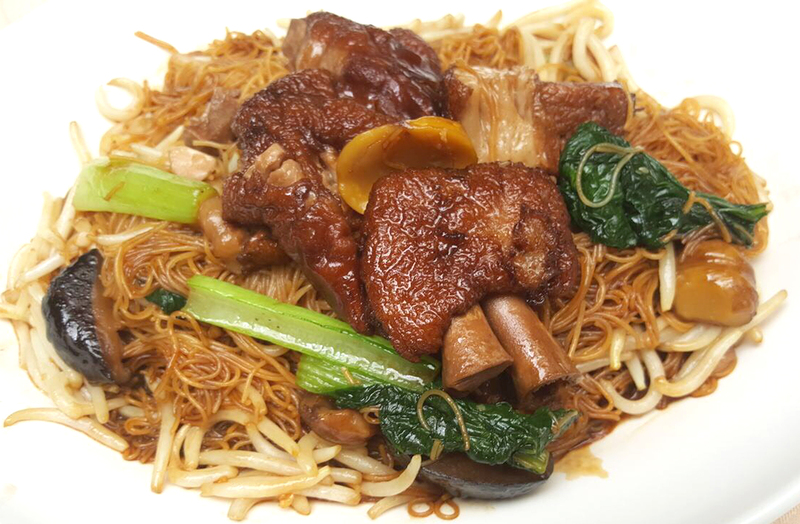 Sum Kee Food (19, Yung Ho Road, Tel: 6873-3069) serves a homely pig trotter beehoon ($18). Braised pork is always comforting, so this is ideal on a cool day.